This is one artist whose voice and character are from out of this world. Lionel Richie has made the life of so many young people in our days romantic and steamed the romance with amazing songs. The experience is just amazing and can’t be put in writing. He is one of the bestselling artists of all time and has collaborated with a lot of artists in the music world. 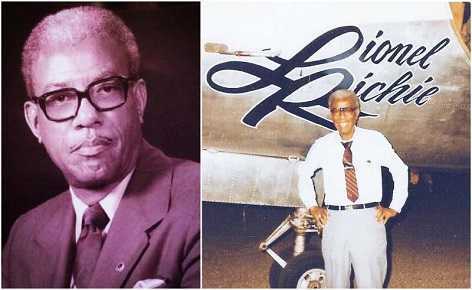 He is an African American born in Tuskegee Alabama. He is also a record producer and actor too with loads of talent on singing too. He is a songwriter too and has written songs for famous artists like Kenny Rodgers and actually sang a duet with him. Their performance is outstanding,and you should check it out. Despite being so famous, charming and having an excellent voice, Lionel like any other artist spends his life in the spotlight. For a person with such a kind and lovable character, marriage doesn’t lean on his side. In an interview, he said that having kids and committing isn’t the problem for him but ex-wives are the problem. He has been there in marriage twice, and it was so expensive for him. He also cites that women killed it for him and he isn’t ready to go back there. 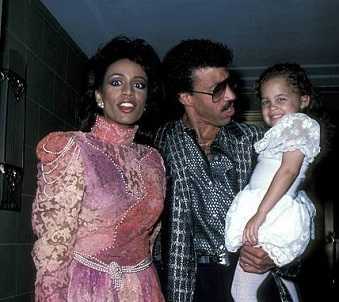 Lionel Richie was married when he started an affair with Diane Alexander who was a dancer. The two met at the 1984 Olympics where Lionel was performing at the closing ceremony. After this, she appeared on the music video for Dancing On The Ceiling. According to the neighbours, their relationship was pretty heavy for some years. The two were however caught by his wife who didn’t take it so well. For a person with a character like Richie’s, it’s hard to understand how you can get two divorces. His first divorce was with Brenda Harvey,his high school sweetheart. She didn’t take it well that Lionel was cheating and turned violent when she found him with a mistress. He married the mistress Diane Alexander whom he parted ways with eight years after. Lionel was physically assaulted by his ex-wife Brenda when she found him with a mistress Diane. She drop-kicked Richie in the stomach area so hard he started groaning and fled the scene leaving Diane alone with Brenda. Most of the famous artists today don’t see the need for formal schooling. They drop out of school immediately they get the chance. This isn’t Richie. 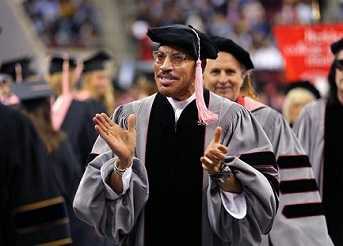 He majored in economics at Tuskegee University and also minored in accounting. He knew he had the talent,but he didn’t pick the easy way. After Nelson Mandela was released from prison, he came to the US,and he had to make a series of public appearances. 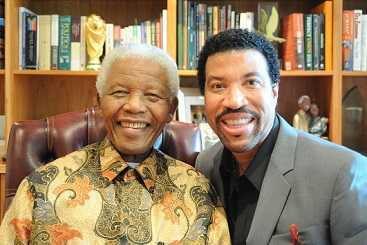 Here, Lionel Richie’s was given the task of updating Mandela’s wardrobe from time to time. He took him shopping for clothes,and it was incredible. 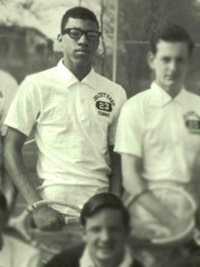 He was a star tennis player in Joliet Township High School,and he accepted a tennis scholarship which enabled him to attend Tuskegee Institute. 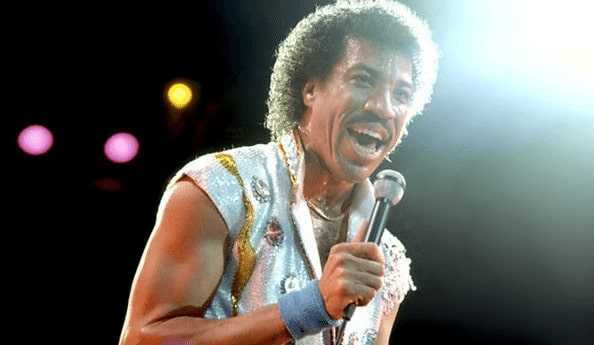 Lionel Richie was seriously considering studying divinity to become a priest with the Episcopal Church. After thinking about it for some time, he decided he wasn’t priest material and dropped it to continue his musical career. Despite his failed marriages and expensive divorce, Lionel is a family man. In 1987, he took a break from music to take care of his ailing father Lionel Richie Sr who stayed in Alabama. Knowing Richie, his voice is one of the treasures that he has in this world. Everything he has today is all thanks to his fantastic voice,but he almost lost it all. In the 1990s, he was diagnosed with polyps on his larynx. The surgeon told him he might never sing again and he was shocked. When Lionel decided to end things with Brenda, he never thought of Diane ending it too. He married Diane,and after eight years, they divorced,but Diane wasn’t done. She claimed a divorce settlement for approximately one million dollars a year. A settlement he accepted. He wanted her gone! 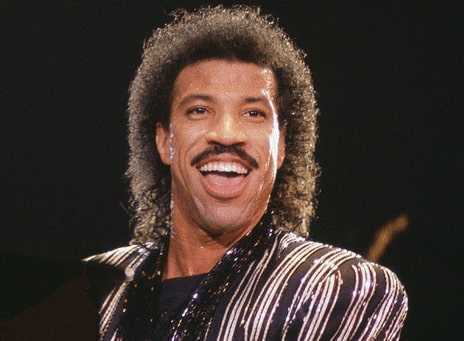 Lionel Richie is dating again but this time round he won’t go all the way to get married. He would love to start a family with the model he is dating, but he won’t get married ever again repeating that women spoiled it for him and the model concurs. Do you think Lisa Patrigi is too young for Richie? He is almost 70 years old now,and the model is in her thirties. The idea of having children at this age? All these are disturbing facts! Nicole, his daughter, is also in her thirties. Now imagine that. Going through a divorce is tough especially if it was a tough one in itself. When going through a divorce in the early 90s at the same time he had lost his father and was diagnosed with a disease that could make him lose his singing voice, he was so sad and lonely. It was one of the toughest times of his life,and a friend handed him some inspirational tapes to listen to. It was his own songs! He listened to the song from the point of view of a person who needed the message.